Our knowledge and experience have helped the gallery become one of the leading art dealers in Latvia. A relationship with Birkenfelds Gallery means a secure transaction today and privileges in the future. If you wish to buy or sell works of art, contact us. How to buy at an Birkenfelds Gallery auction? Bid from any other location. Choose the method most convenient for you in the Terms section. The gallery’s collection contains over 2000 works of art – paintings, sculptures, watercolours, and photographs. Some of the works can be viewed on our web page. To see more, you are welcome to visit our gallery. How to sell a work of art that you own? 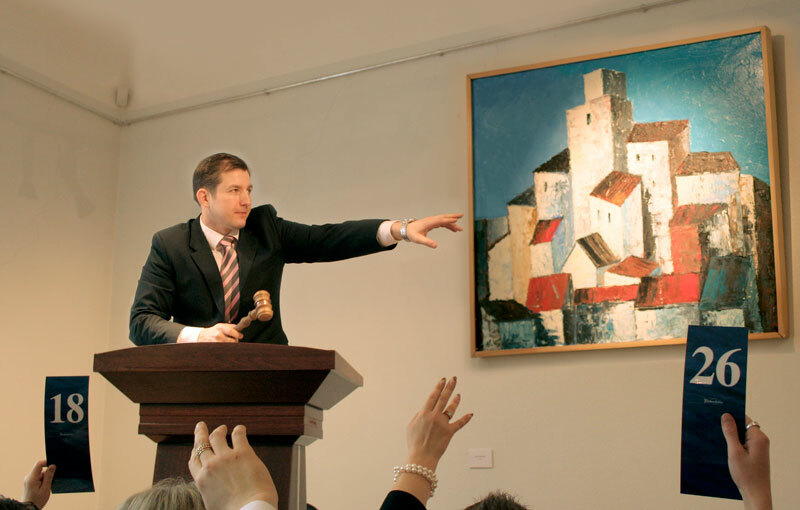 If you wish to sell right away, the gallery will examine the possibility of acquiring the artwork. Before you make your choice, contact us. Not sure of your work of art is authentic? What is your work of art worth? In cooperation with the best experts in the field, Birkenfelds Gallery will assist you in providing answers to your questions. Contact the gallery, and we will help you.